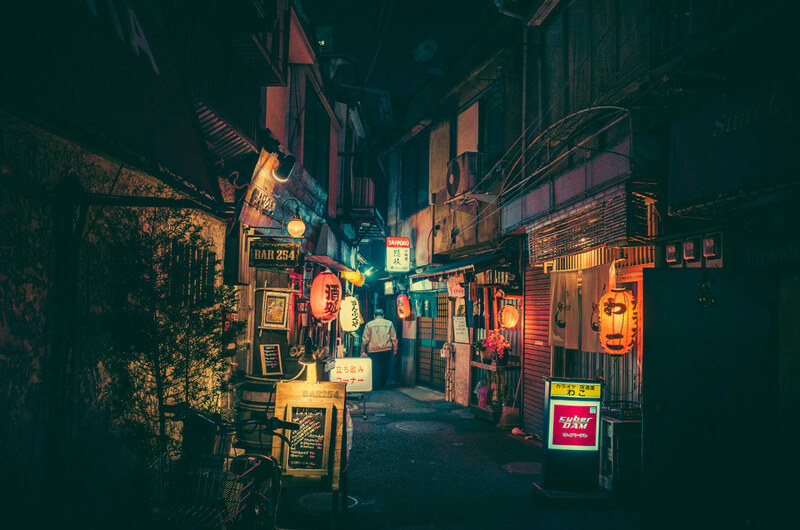 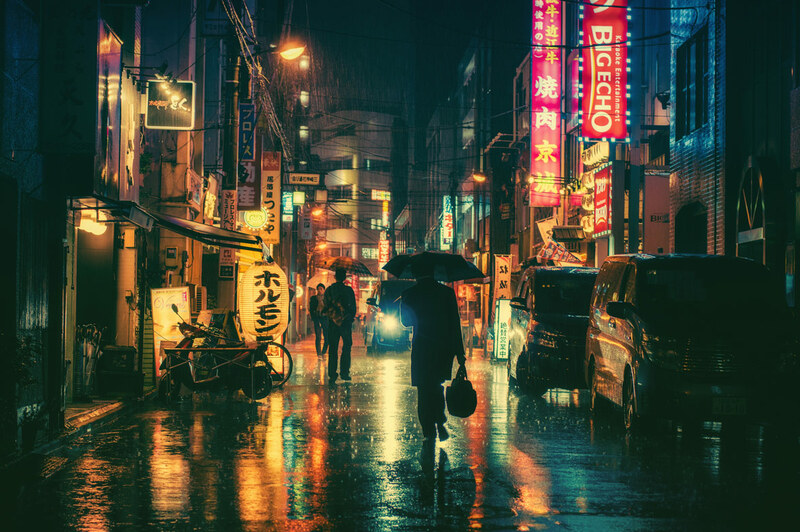 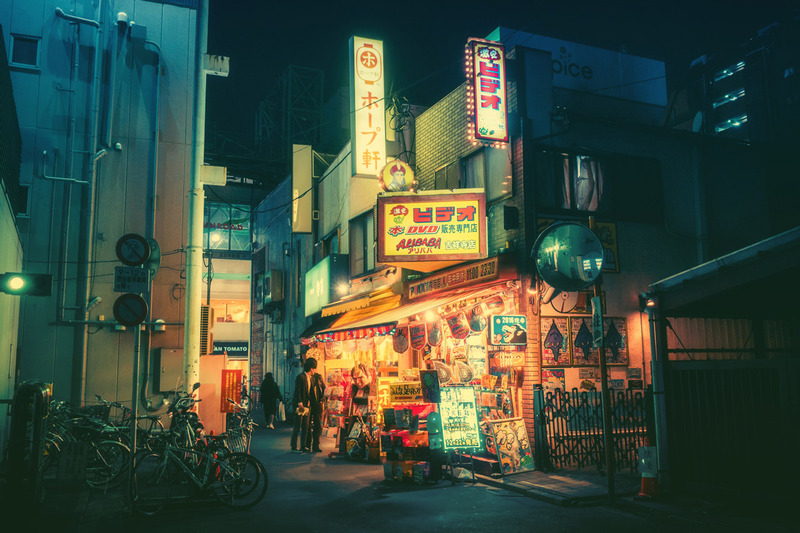 With an affinity for neon-lit alleyways and rain-slicked streets, Japanese photographer Masashi Wakui roams the nocturnal cityscape of Tokyo, capturing the Japanese capital in all of its luminous splendor. 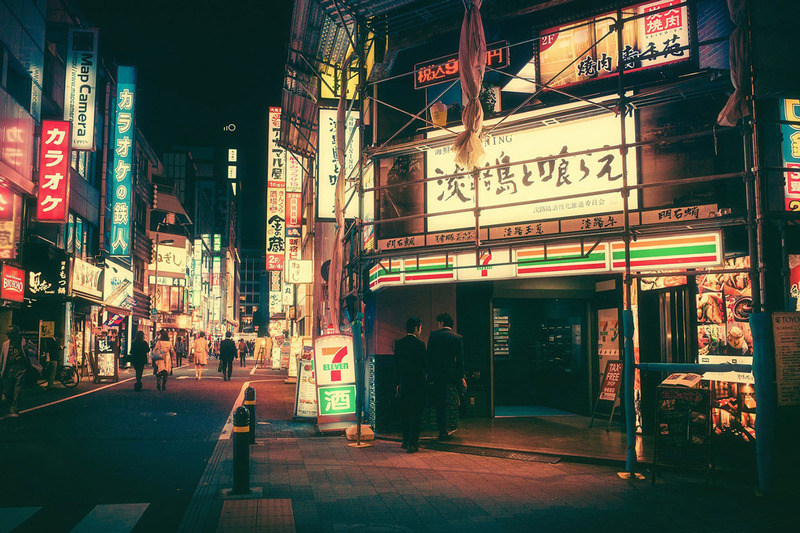 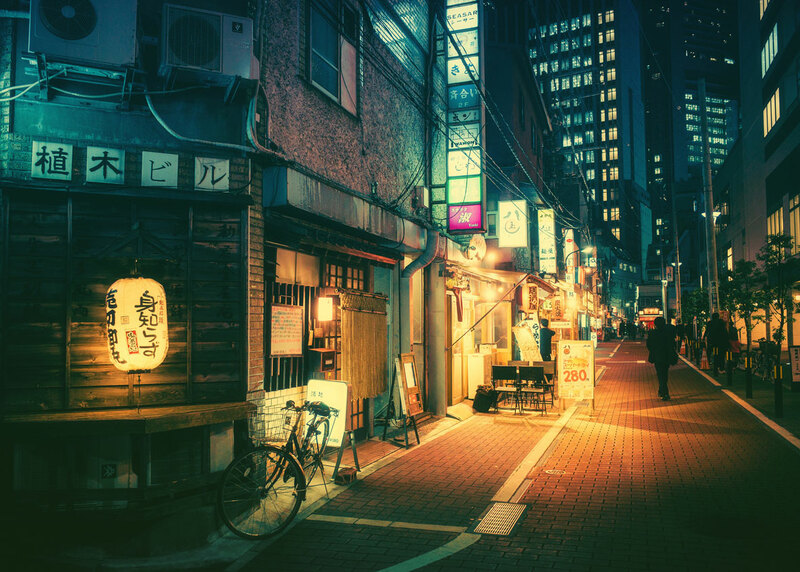 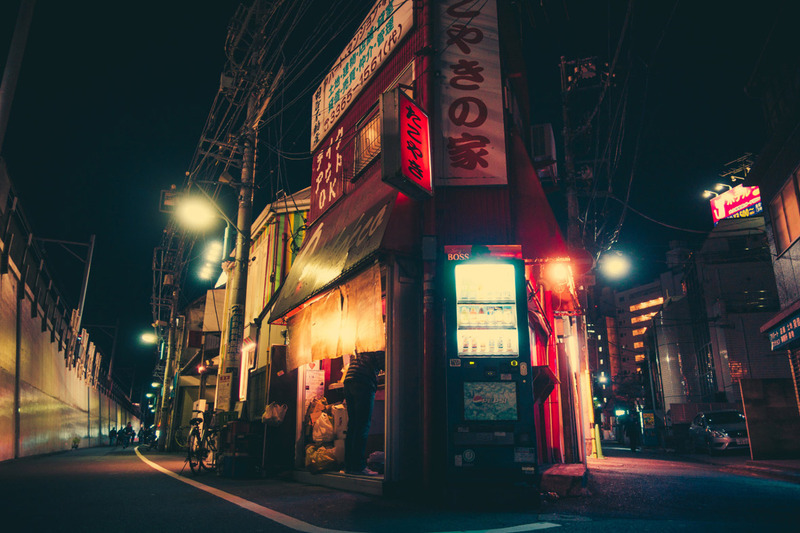 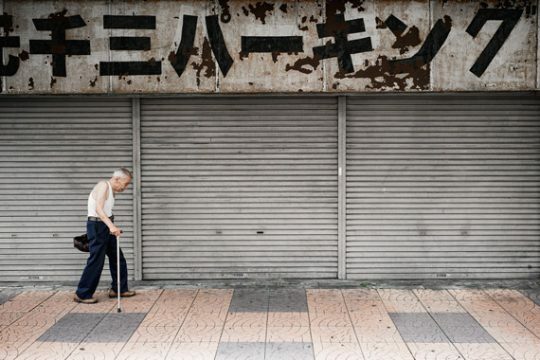 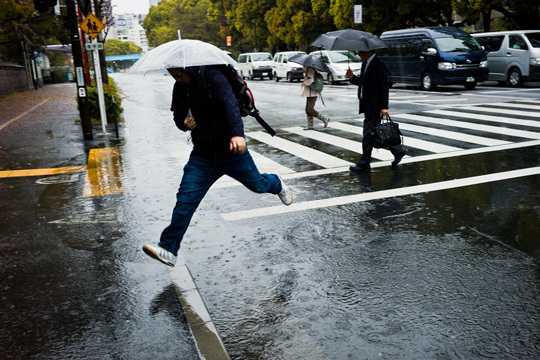 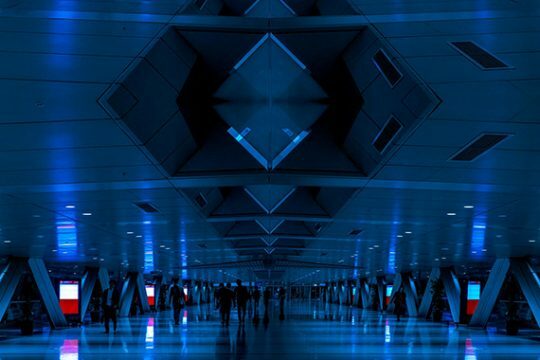 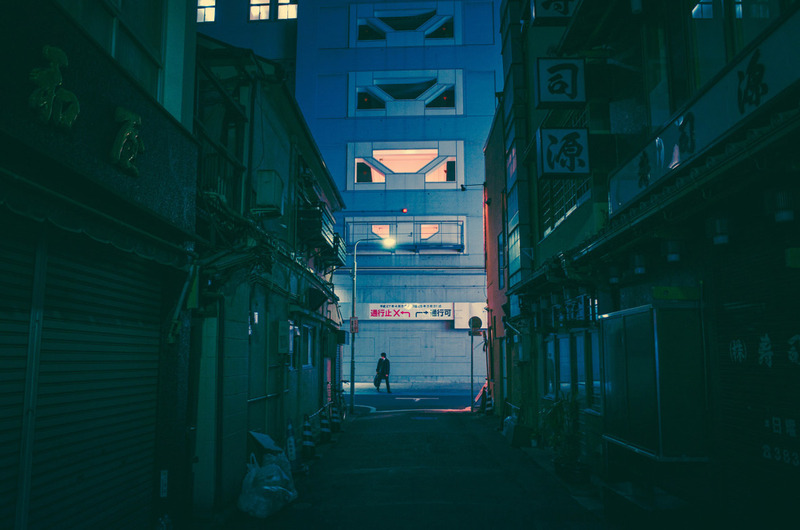 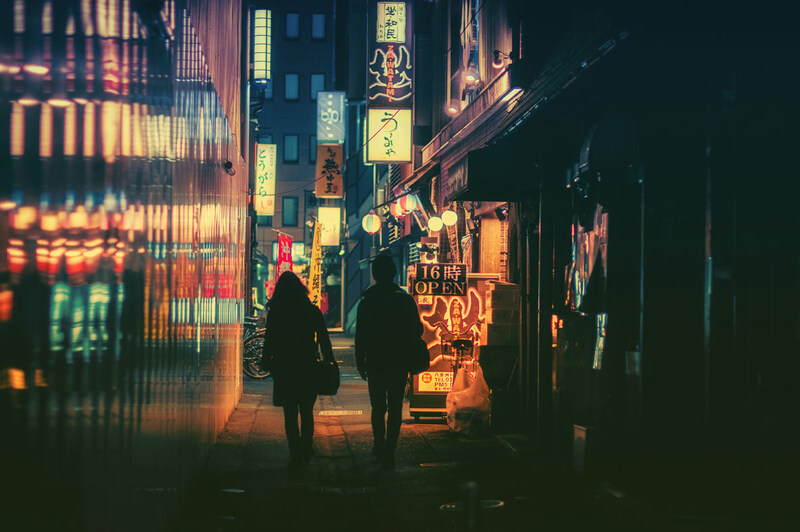 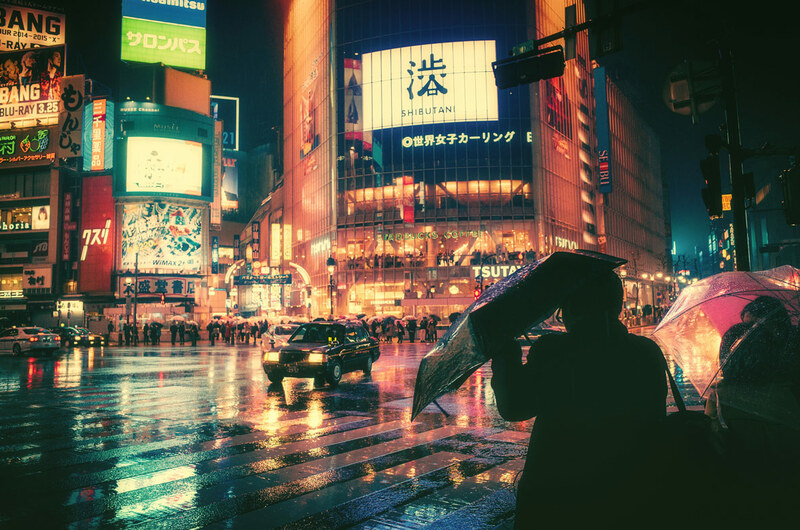 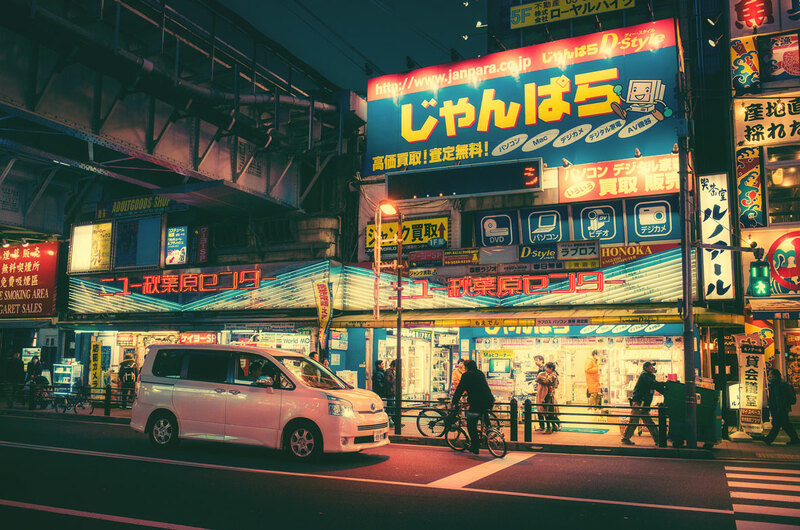 Wakui’s unique post-processing style instills his photos with a cinematic moodiness that has become his signature aesthetic. 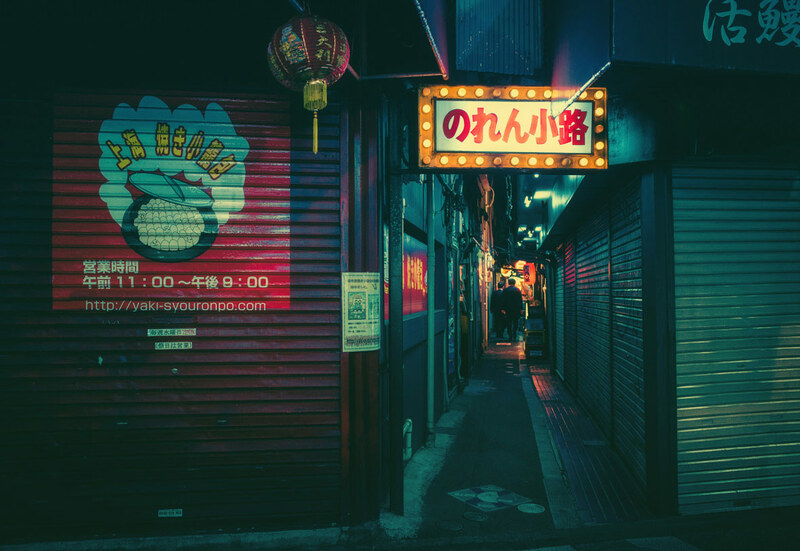 His colorful images blur the boundary between reality and fiction, often more closely resembling scenes out of Akira or Ghost in the Shell than real life. 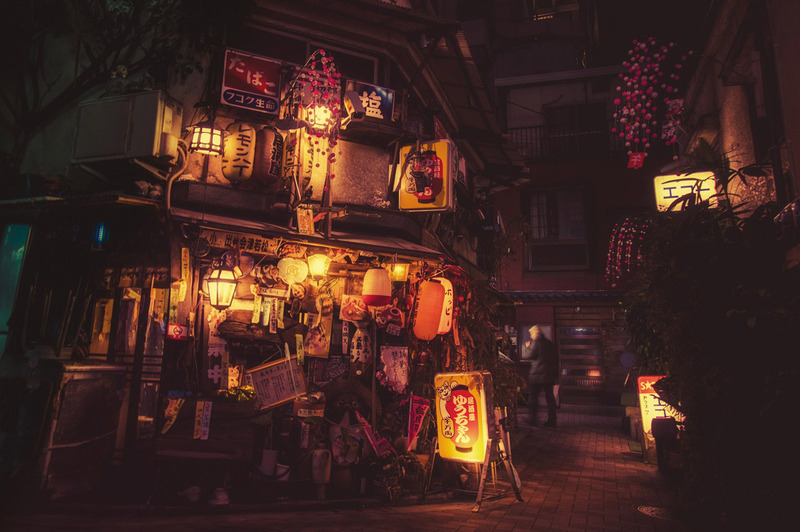 Check out more photos from the talented photographer below.